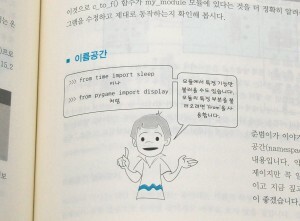 A little while ago, we got a copy of the Korean translation of our book. There’s a whole new cover for it (which I have to admit looks pretty cool). The book is also printed in black-and-blue color. “Carter Says” is still there (although he’s somehow learned Korean). 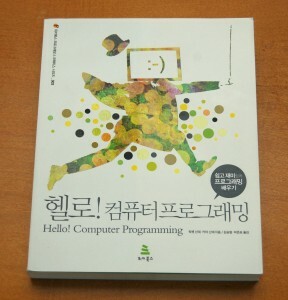 It’s published by WIKIBOOKS and is available from Kyobo교보문고. It’s really cool when we see translations of our book. We really enjoy knowing that people out there like our book enough to translate it into new languages. So far, it’s been translated into German, Chinese, and Korean. Each different publisher adds something different to the book. For instance, our publisher in Germany made a CD that came along with the book. We hope to see our book in many more languages as time goes on!